Just because Attack On Titan Showing is a month away now. Who is excited as me?! 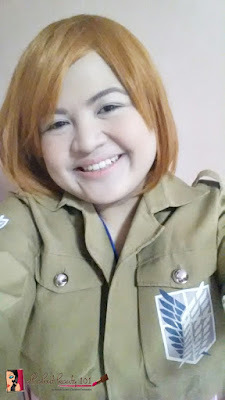 I am thinking if I will wear my Petra Ral Cosplay for the showing of Attack On Titan. LOL.